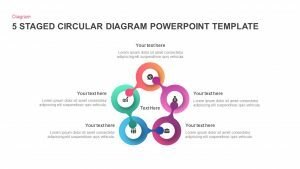 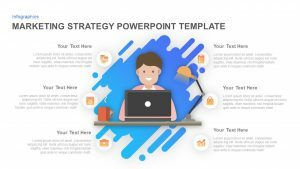 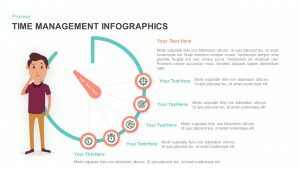 Download best free and premium strategy PowerPoint templates from Slidebazaar. 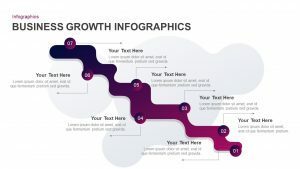 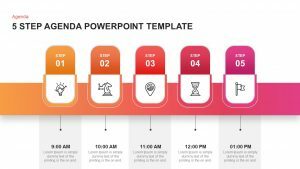 Strategy PowerPoint templates are used as a crisp technique to analyze, visualize and summarize your strategy for your product or your business. 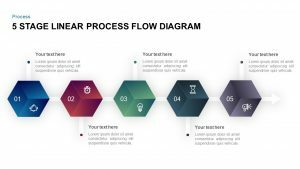 A strategy is a high-level plan to achieve one or more goals under conditions of uncertainty. 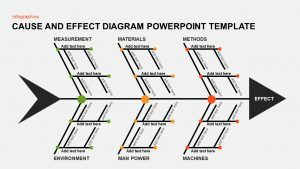 Therefore its an essential factor in making presentations. 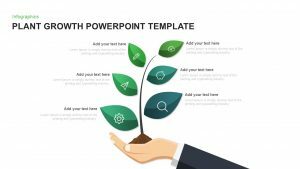 These are ready to use templates especially used in the fields of marketing, business or even corporate. 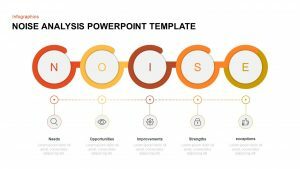 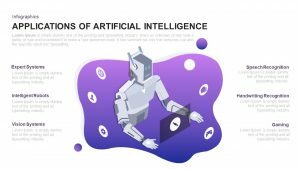 Keeping customer’s need in mind, we have developed templates that would help them to clearly explain their strategy, plans, process, growth and even techniques that are necessary for sales and marketing. 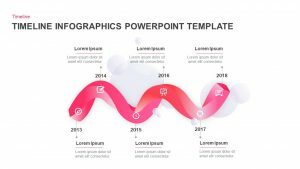 Strategy PowerPoint templates can also be used to present both personal and professional growth of an individual, business organization, economic growth of a country or corporate business and so on. 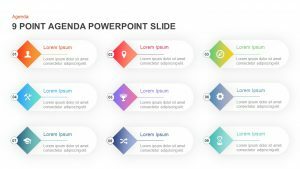 With the highly customizable slides, you can bring down any large complex information to a basic slide. 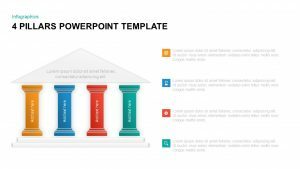 Strategy PowerPoint templates helps us to analyse the core strength of business and it can cover various topics like solutions, teamwork and opportunities. 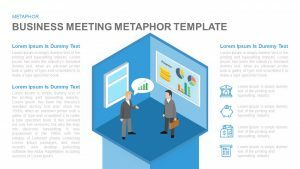 We can combine any graphics to include many detailed textboxes so that you can make your presentations as informative as possible. 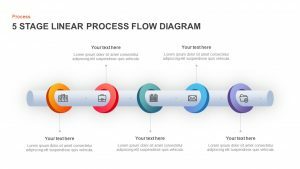 Slidebazaar offers compelling visuals to satisfy the customer’s needs.